Shadow Shot: What I Wore..
"Very Berry Tiramisu: Fancy A Berry Twist?" "Tribal And Prints At Matalan Spring/Summer 2012…"
I want some of those glasses…for me, not my kid! I wonder what that says about me as a person…?! Great sunglasses – on the look out for some cool ones for my little boy. Made me smile – great gigs! Beautiful photo. And what fab glasses! That is such a great picture! We all need a pair of glasses like those! 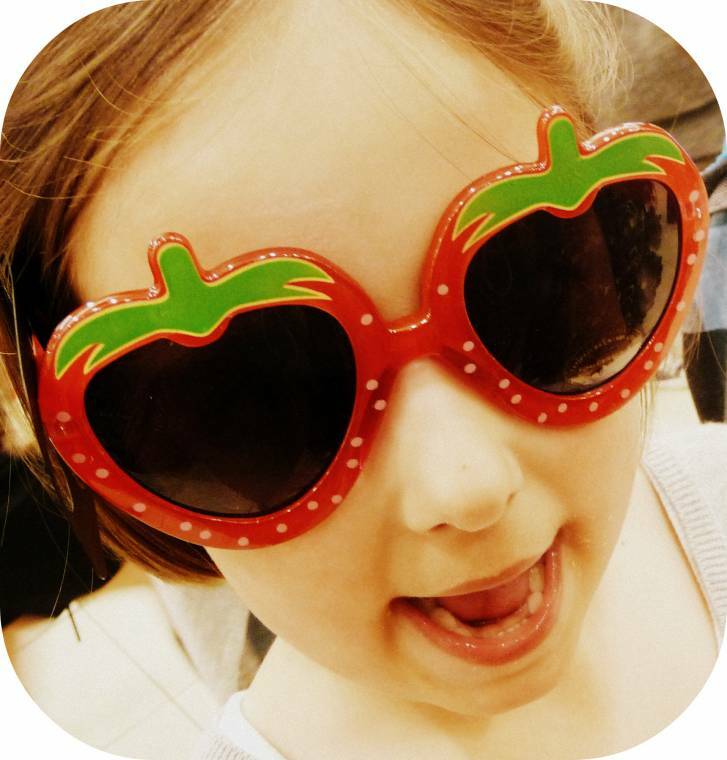 Have you read Goat and Donkey in strawberry sunglasses? Perfect shot for that book!